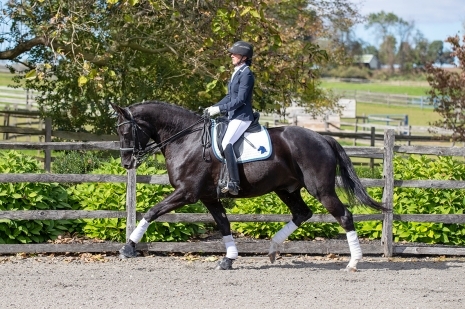 Jennifer Benoit is a licensed USEF dressage judge with 6 years of experience judging. Starting as a hunter/jumper, she competed for 15 years and then switched to dressage, where she has been competing actively for the last 16 years. 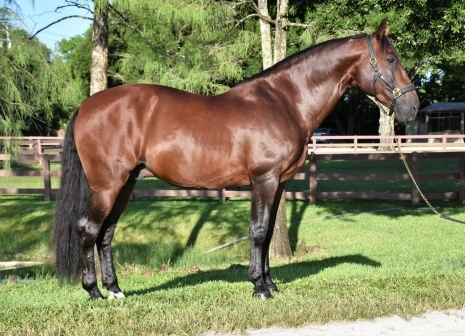 She has competed at every level of dressage, earning many championships and her USDF bronze, silver and gold medals. She is a senior equine appraiser offering official appraisals on all disciplines of equines. She offers clinics, judging services, training, instruction, boarding and sales. Jennifer operates Seahorse Stables of Wellington together with her husband Christopher, which offers a unique, exclusive dressage facility. There are two stables, a grooms quarters, lounge, tackroom, laundry room, bathroom, ample paddocks, a roundpen and regulation dressage arena that features new mirrors and German Geo-Textile footing.